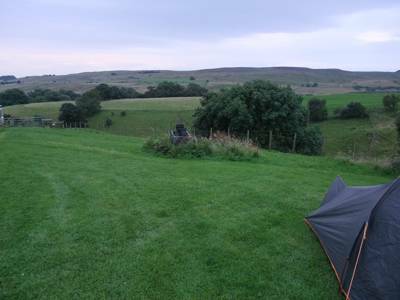 County Durham may be one of the smallest counties in the UK but when it comes to camping it certainly packs a punch. With green, rolling landscapes and a cladding of ancient forest, County Durham is a dream setting for campsites and there’s a host of great places to be found. 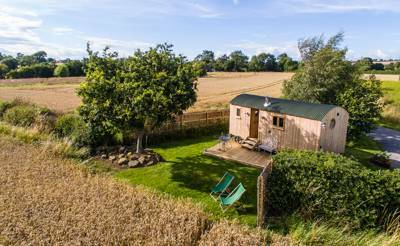 Cool Camping have been out and about reviewing the best campsites in the county and, from fancy glamping hideouts to traditional tent only campsites, we’ve picked our very favourites. County Durham at Campsites in County Durham, Fancy pitching your tent in County Durham? We’ve got the campsite for you. Read on for our list of favourite camping spots, ranging from campsites with a view and romantic glamping spots, to group-friendly sites. No one is left out.